Welcome to The Wei ght Loss Counter Revolution! 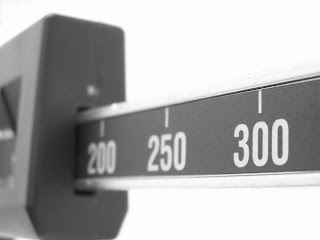 The Weight Loss Counter Revolution is a new approach to your relationship with your weight. There are numerous books, websites, diets, programs, etc that all claim to have the secret to easy weight loss. They all refer to themselves as having discovered the “secrets” that have eluded scientists for so long. They present themselves as a “revolution” in weight loss. Deeper inspection shows them to be more snake oil, more gimmicks, more nonsense. The Counter Revolution is just that. It is a movement that runs counter to all the pseudo-science and manipulative marketing. 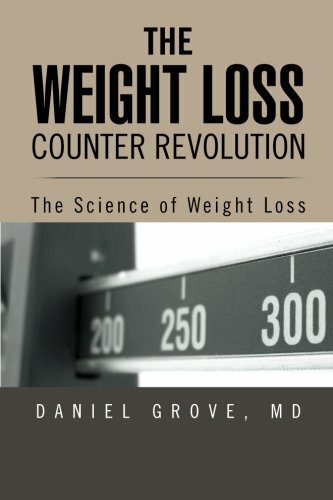 This blog is based on the book The Weight Loss Counter Revolution which will be described in a later post. The book is based on real science referencing only scientific journals and medical textbooks as sources. It’s based on fact, not fad. This site is intended to supplement the information in the book by responding to questions, addressing new or old controversies, providing tips for diet and exercise, and generally supporting those who wish to change the relationship they have with their weight. This site is based on the book by the same name. Just like the book, the blog is designed to educate you about your weight using only information from real scientific journals and textbooks. There will be no snake oils, pseudoscience, or quackery. You will be given a real in-depth understanding of how your body works with respect to your weight. 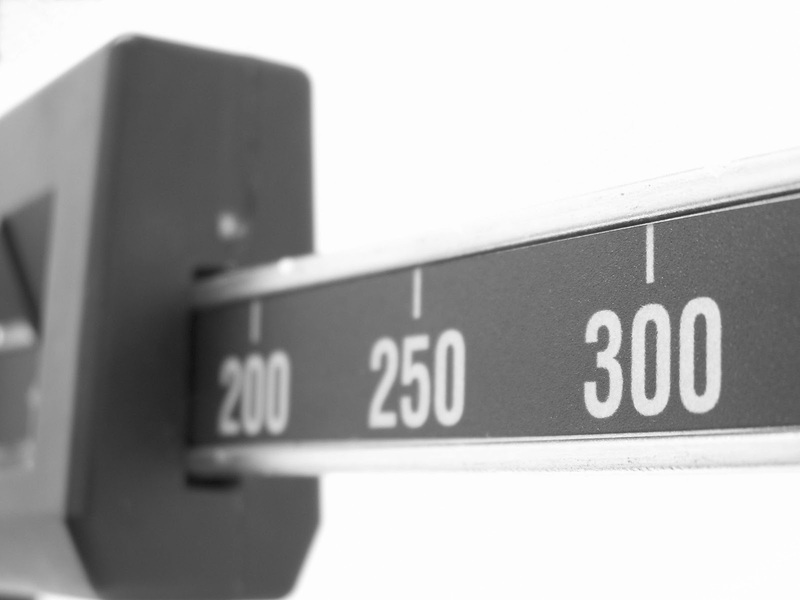 Weight loss can be a daunting task. This site is dedicated to arming you with the knowledge you need to powerfully confront the challenge. Unlike the book, this site will bring supplementary information including exercise advice, low calorie recipes, and dieting tips that are based on fact and not fad. There will also be advice from other physicians, dieticians, personal trainers and anyone else who has useful information to help you achieve a healthy lifestyle. Please post questions, information, or topics that you come across that you would like discussed on the blog. We will constantly update and improve the site to help you meet your goals. Let’s get The Counter Revolution going! Thanks for following my blog. I hope you find the content helpful and enjoy the recipes. Please let me know when you try some of them and how they turn out.